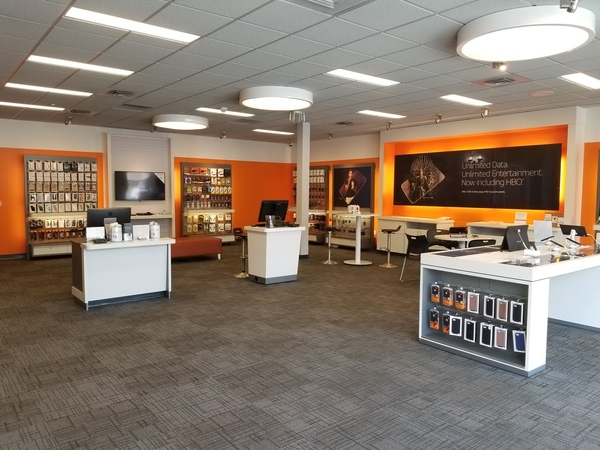 Welcome to our AT&T store at 4082 East Primrose Lane, Suite C in Post Falls, Idaho. Located North of I-90, exit 7, we are just off Highway 41. Turn left onto East Central Avenue from Route 41, then right onto E Primrose Lane. Our store is on the right and faces the highway. Situated in the Highway 41 Center between Subway and Starbucks, we are across the street from Popeyes Louisiana Kitchen. The Highland Crossing shopping center is next door. Northern Idaho Advanced Care Hospital, Walmart Supercenter and the Highlands neighborhood are nearby. Visit our store or call (208) 777-2154. 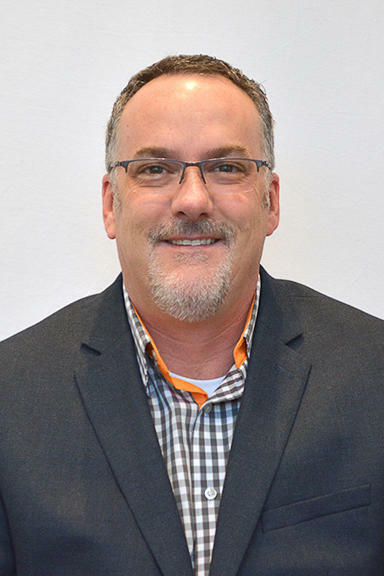 Our staff includes Business Experts and Certified Apple Masters to help with all of your wireless and technology needs. Cell phones are monumentally popular now, giving you a ton of options to choose from. 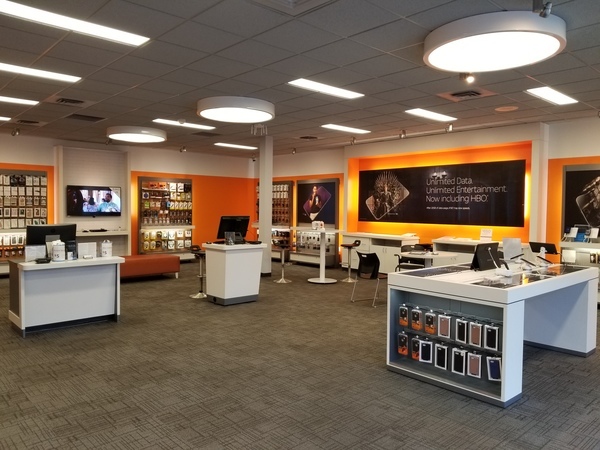 We carry the best cell phone options at our AT&T store in Post Falls. Each device we offer is optimized to work flawlessly on our extensive nationwide cell and data networks. You'll find a selection of world-class cell phones such as Apple iPhone and Samsung Galaxy. We also carry a broad selection of trusted alternatives for those in the market for something different like LG or Motorola. 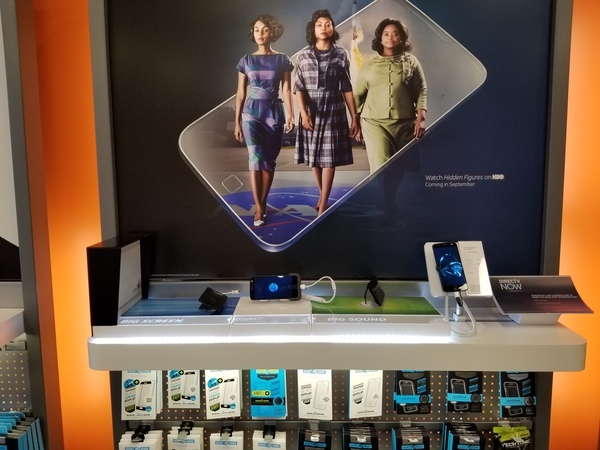 Stop by AT&T in Post Falls to learn more about the cell phones options we have as well as our promotional AT&T offers and news on upcoming products. 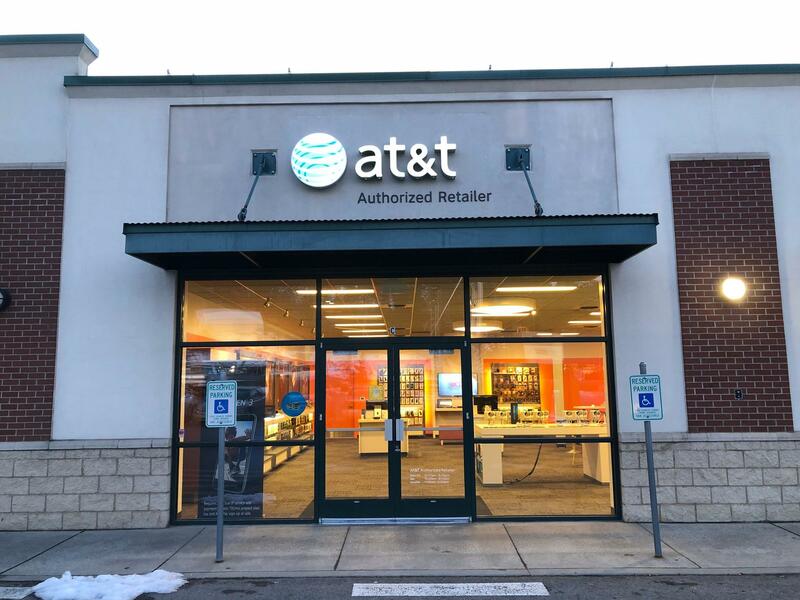 We know that options are important with TV, so AT&T is giving you an entire universe of alternatives at our AT&T Post Falls location. DirecTV gives you digital access to the entertainment you love including movies, local channels and exclusive sports such as the NFL Sunday Ticket. AT&T U-verse TV offers over 200 channels and apps to explore so there's always something on. 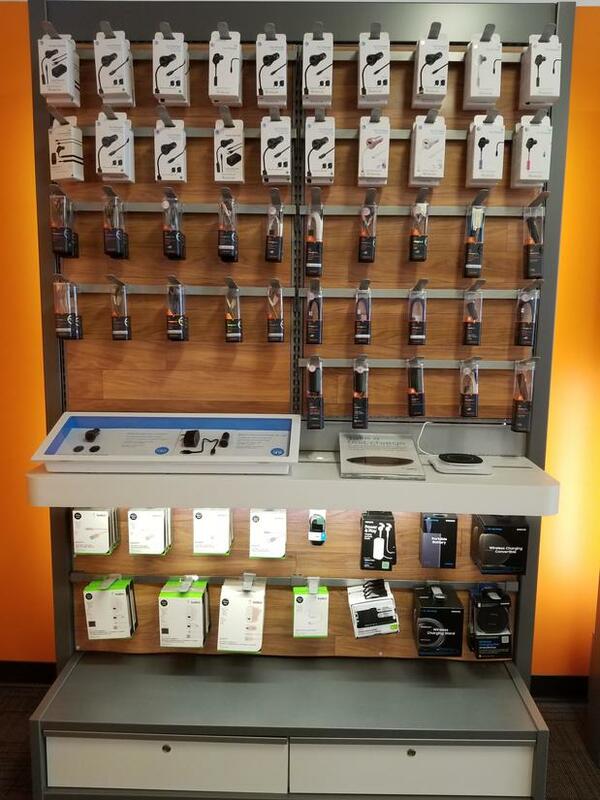 At AT&T Post Falls, we offer a wide range of accessories for your latest electronic device including smartphones. Pay us a visit and peruse our selection of popular brands including Kate Spade, NFL, Vera Bradley, OtterBox and Under Armour. Cell phone cases are a practical way to protect your device and make a personality statement at the same time. Other products including wireless speakers and headphones make great gifts for friends and family. Consider purchasing an accessory to increase the usability of your device outside, on a plane and at work. Our employees are always ready to answer your questions.